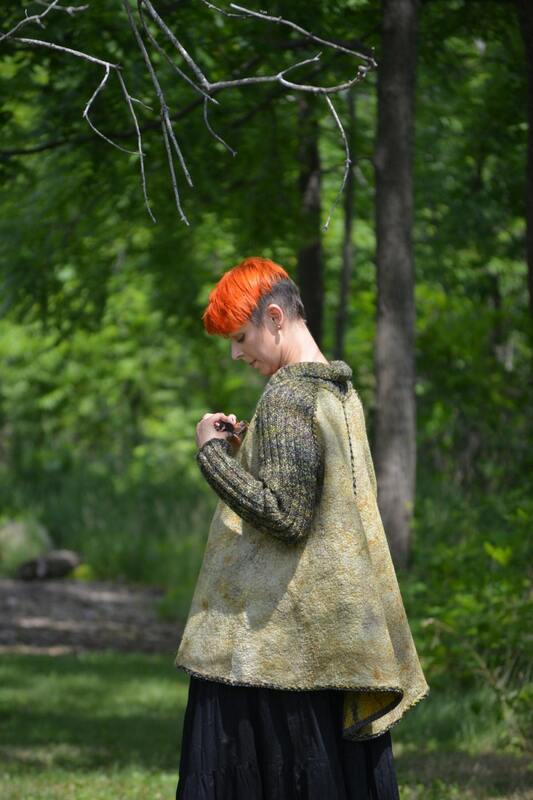 Eco style and boho chic fashion Plus Size jacket from natural silk and A-Grade wool, lace and hand embroidery - OOAK - to order! 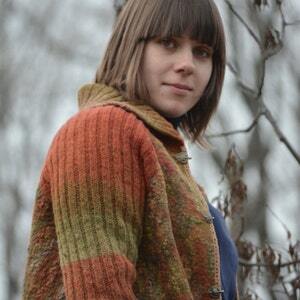 beautiful felted jacket from hand dyed merino wool , old lace and knitted details. 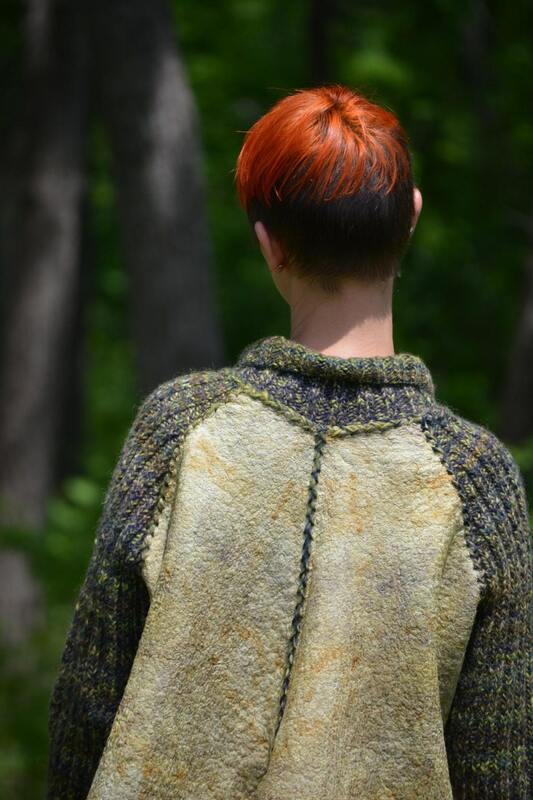 Fullfelted lining from silk fibers. 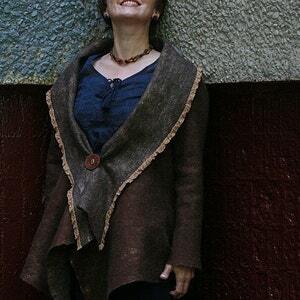 The clasp is norwegian hooks. 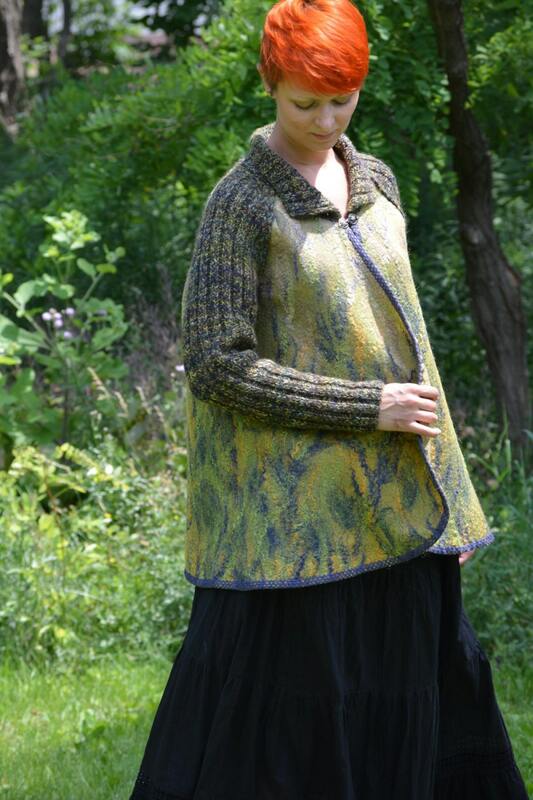 Rowan - Eco style and boho chic fashion felted jacket from natural silk and A-Grade wool, lace and hand embroidery,OOAK, to order! 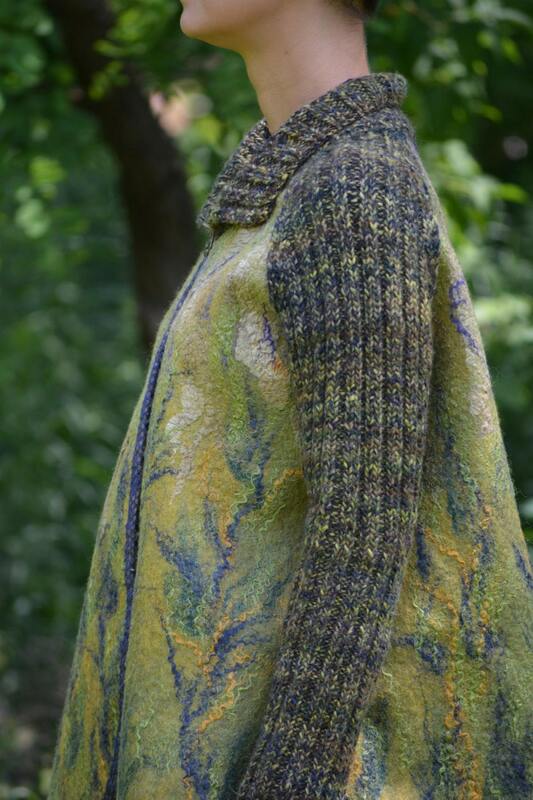 Eco style and boho chic fashion felted cardigan from natural silk and A-Grade wool (with hand embroidery) OOAK - to order only! 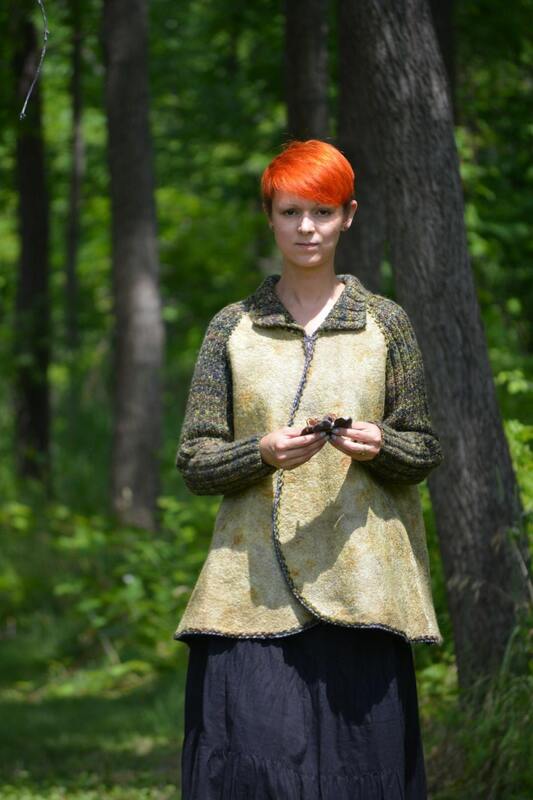 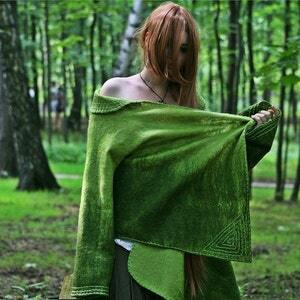 Eco style and boho chic fashion felted jacket from natural silk and A-Grade alpaca wool OOAK - to order!